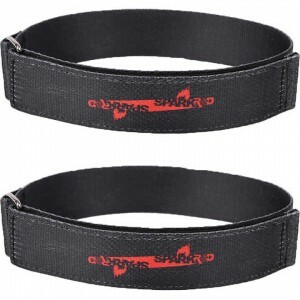 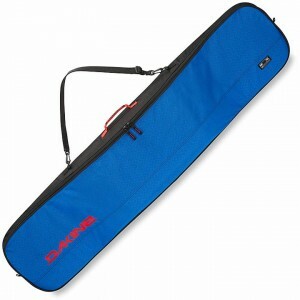 Shop Skirack for a wide variety of the best snowboard accessories available in Burlington, Vermont and online. 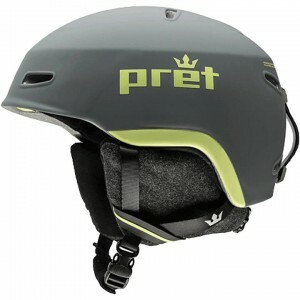 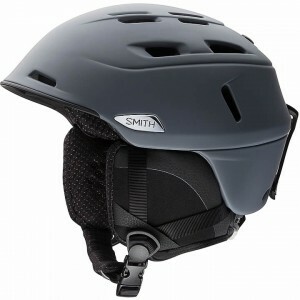 Shop snowboard accessories from top brands such as Bern, Giro, POC, Smith and more. 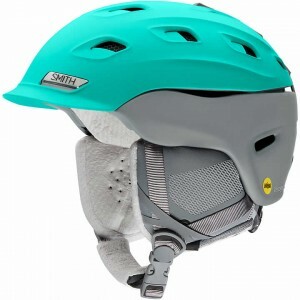 Skirack’s snowboard department is your one-stop-shop for snowboarding equipment.